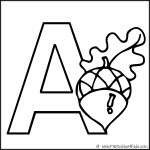 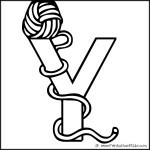 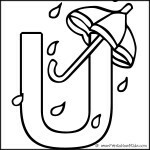 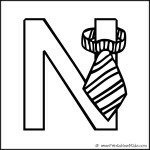 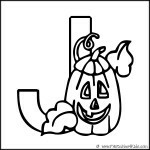 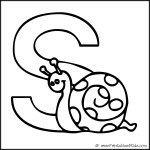 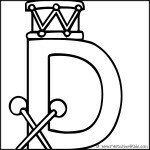 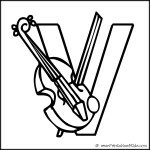 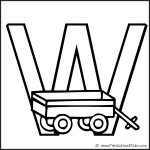 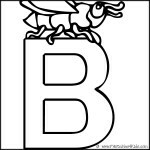 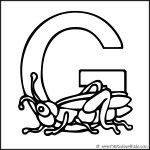 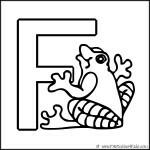 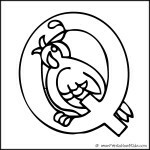 Use these alphabet coloring pages to help early readers learn their letters and the sounds associated with the letters. 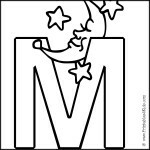 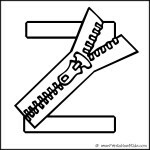 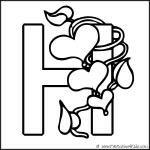 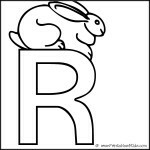 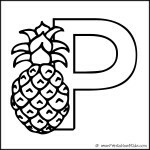 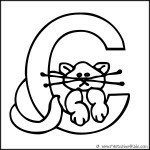 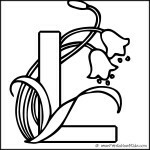 Print and color the individual letters, then assemble into an alphabet book or print on cardstock for use as flashcards. 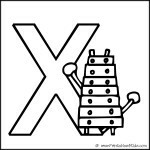 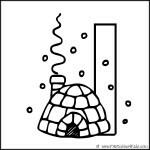 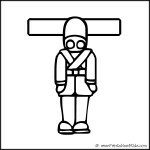 Or print two sets and use for a memory game. 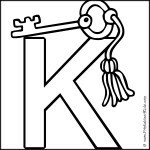 We have more alphabet coloring pages including a Sesame Street Alphabet coloring page and preschool alphabet coloring pages featuring 2-3 letters per page.